Well…after 13 years to the date of buying our house, we have officially paid it off! YA!!!! It is hard to believe! After all the hard work of paying extra, putting the multiple income streams towards it, and making a lot of sacrifices. It still feels surreal that it is true. We are already looking at going on a vacation in the fall, and having fun discussing what we will do next. It is nice just to have a lot more freedom now that the debt is paid off. I’m ready to start living like no one else! YA! Goal of Pay Off Date: August 2018 – (new estimate: June 2018) – Completed 3 months ahead of schedule!!!! Pension – [2018 Goal $1308] [made $436 in 2018] – didn’t lift a finger this past month to cash in on my previous employer’s pension and collected $109. Sweet! 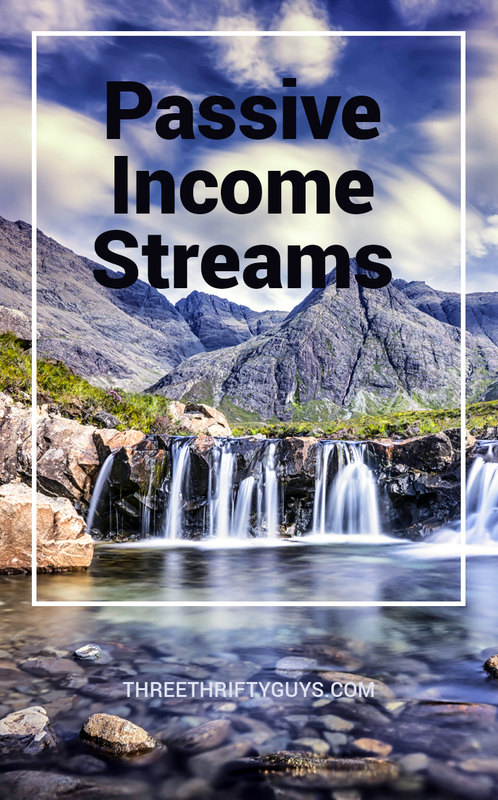 Blog Income – [2018 Goal – $7500] – [made $2,610 in 2018] – the blog has been a workhorse for me and continuing to bring in a majority of my side hustle income. AirBnB – [2018 Goal $10,000] – [made $1,740 in 2018] – April bookings increased in April, and May/June are on fire! I’m expecting the best summer with AirBnB this year! Definitely will help in paying for private schooling and investing. Peer-to-Peer Lending – [2017 Goal $25] – [made $6.06 in 2018] – this investment is continuing to cool off for me. I can’t get out of this investment fast enough and move onto investing in dividend stocks! Schwab Monthly Income Fund – [2018 Goal $25] – [made $2.89 in 2018] – couldn’t be more pleased where this passive income stream has gone over the past two years! As I continue to put in loose change, it continues to produce more and more! Boom! It was a lot of hard work that the entire family had to make sacrifices on. Congratulations! So happy your efforts paid off ( no pun intended). It’s an incredible accomplishment.